Stationed in Dhaka (Bangladesh), our company is one of the most sought after entity in the industry. Our well-structured warehouse is the reason behind the safety of the products we offer. Moreover, we have installed advanced amenities essential for the safe storage of the lot. 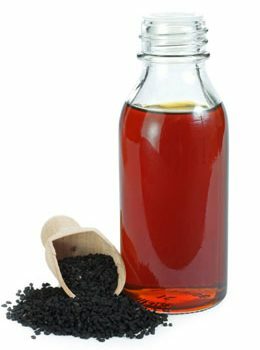 Black Cumin Oil protect cells from the oxidative damage, boosts immunity of body and helps prevent various pains like headache, toothache etc.